You know you are guilty—not stopping to help someone with a flat or pulling out your phone to pause Strava at every red light, just so you can get that segment PR. 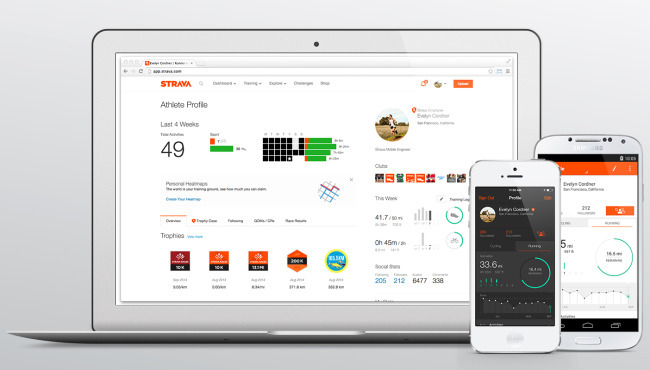 Strava has now made it easier for you to be nice and not quite so time obsessed. As soon as you stop moving, the latest version of Strava will automatically pause until you start on your way again. Flat tires are an inevitable side effect of riding bikes. Changing a flat is normally a time consuming and painful task for most people—you have to pull off the road or trail, pop off your wheel, and get to work, hoping you brought all the essentials with you. New company Patchnride has created a device that not only saves you from having to remove your wheel to fix a flat or mess with your rear derailleur, but claims to fix the flat permanently. I originally wrote about Infinity Pedals back in 2009 when young inventor Sam Hunter won the Concept to Company prize from Grow Utah Ventures. 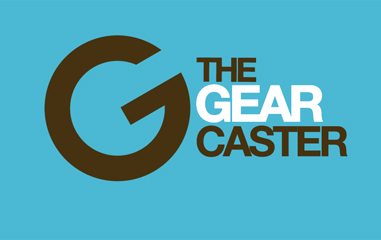 Fast forward almost five years, after a couple of other players have entered with their own spindle based pedal offerings, Infinity Pedals is finally ready for full production. The new SPOT Trace could be the ultimate anti-theft asset tracking device for locating almost anything, anytime, anywhere. Originally built with large, highly valuable assets in mind, such as cars, boats, and snowmobiles, the Trace will also work as a tracking device for your arsenal of bikes or other precious outdoor equipment.